You'll soon be able to buy a lot more stuff on Facebook. The social network is testing a shopping experience that allows users to buy items directly from business' Facebook pages. The new shopping feature, first reported by BuzzFeed, will allow retailers to turn their Facebook pages into mini storefronts outside of their main websites. 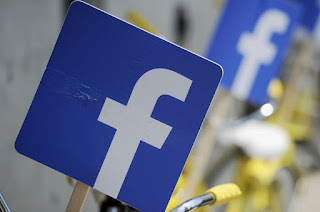 It doesn't sound like Facebook plans to make money directly off shopping transactions for now, but all these new shopping and payment-related features fall in line with the company's larger goal of keeping users in its apps and website as long as possible [Source : Mashable].